Power Mower Sales is one of the leading distributors and retailers of genuine OEM parts and accessories for Husqvarna lawn and power equipment. 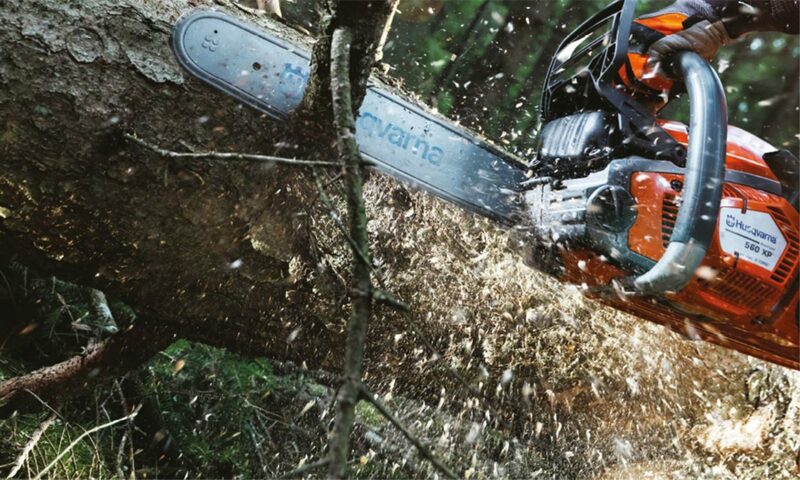 We carry a full line of Husqvarna replacement parts for lawn mowers, zero-turn mowers, riding mowers, leaf blowers, chainsaws, string trimmers, edgers, hedge trimmers, cut-off saws, and snow blowers. 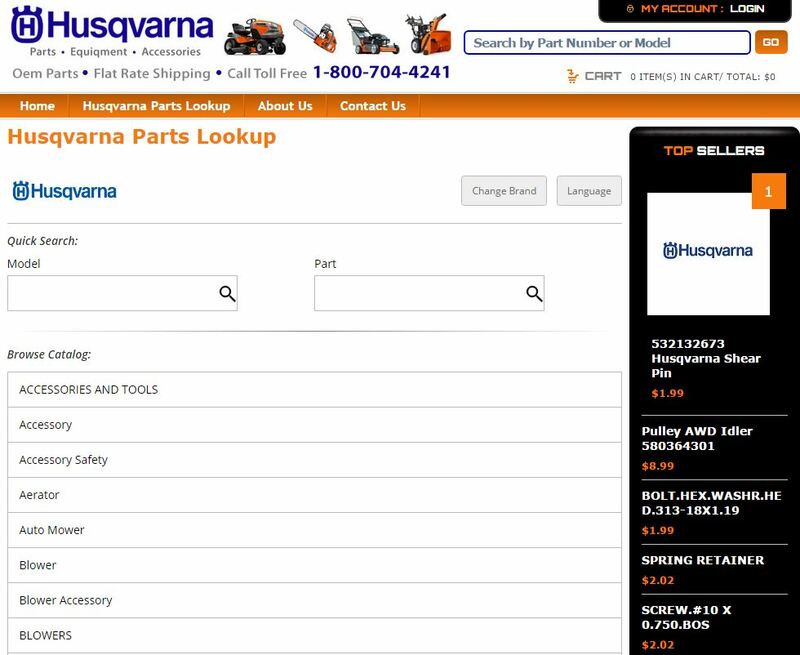 Use our interactive parts lookup for Husqvarna parts and accessories to find exactly what you need. If you need further assistance finding a particular part or help finding your equipment’s model number, please call us at 1-800-704-4241 and speak to one of our Husqvarna parts and accessories sales specialists.